As activity of SIAM student chapter, we are going to join “TCMB BİLGİLENDİRME TOPLANTISI” (CBRT INFORMATORY MEETING). The meeting will be held on 2nd May 2013 at CBRT Head Office, Conferance Hall. The general announcement of this event can be reached here and at our facebook page (in Turkish). In the meeting, there will be given general information about the CBRT, career opportunities and the general monetary policy of the bank. The event includes many activities related with science such as experiments, projects, sightseeing, conversation, competition. All members of our chapter and students are invited. The ones wanting to attend the meeting have to write their names, surnames, student numbers, faculties, departments, classes and telephone numbers to the form at Institute of Applied Mathematics secretary until 30th April, 2013 or connect with Gizem GÜDER. 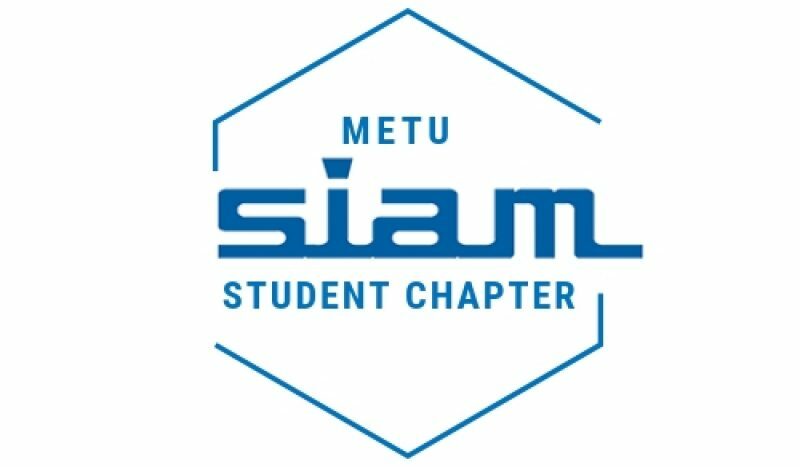 If you have any questions please contact us at metusiam@gmail.com.